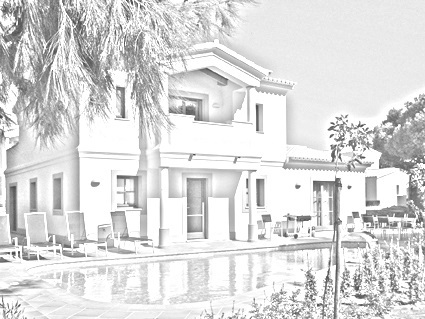 Turnkey project for a Luxury 3 bedroom "Smart" Villa boasting Eco-chic open plan living on the Algarve's leading Resort for a healthy and sustainable living environment. 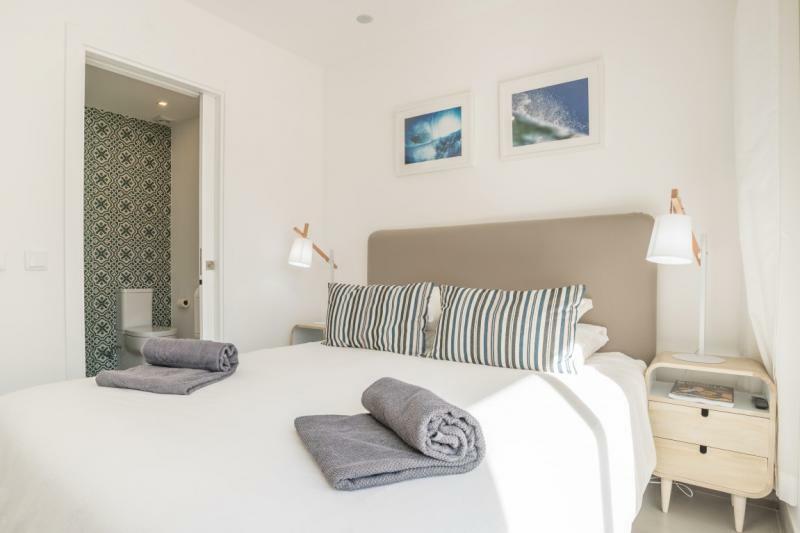 The Resort is set in an area of outstanding natural beauty, at the gateway to the vast undiscovered Costa Vicentina Natural Park with rugged coast line and golden beaches, yet only 15 minutes drive from Lagos with all amenities, Marina and beaches. 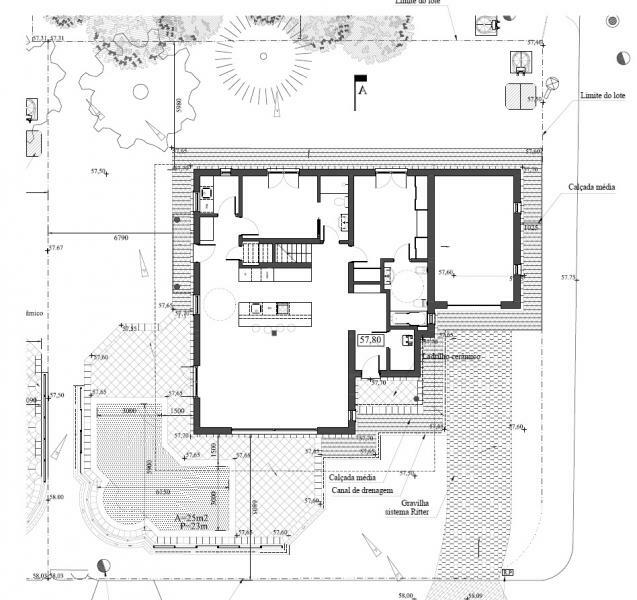 This project has been approved to construct a 200 m2 spacious two-storey detached villa with 3 bedrooms. Featuring an expansive living room (52 m2) with large patio doors leading to a covered outside terrace area, luxury 25m2 pool and outdoor kitchen. 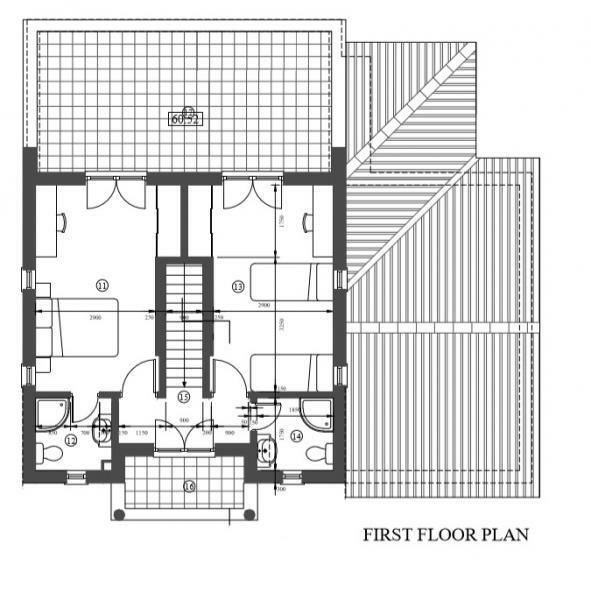 The stairway is at the centre of the house with integrated storage and a guest cloakroom, study or occasional fourth bedroom to the other side. Also on the ground floor is a double bedroom with an en-suite bathroom. 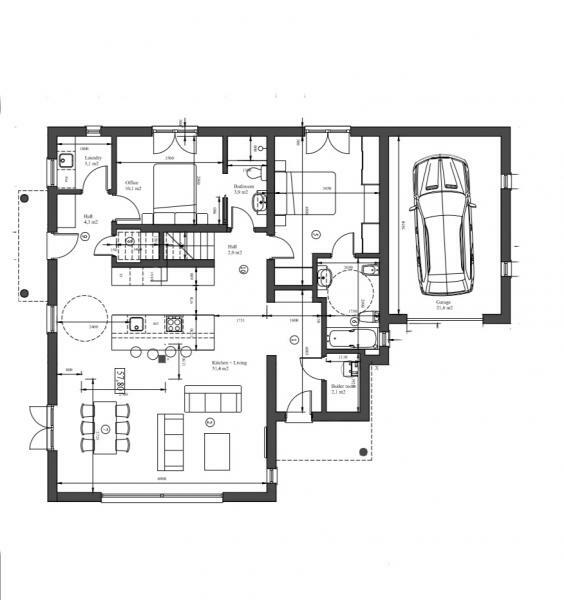 On the upper level there are two further double bedrooms, both with en-suite shower rooms. Patio doors lead from the upper level bedrooms to a large private roof terrace. 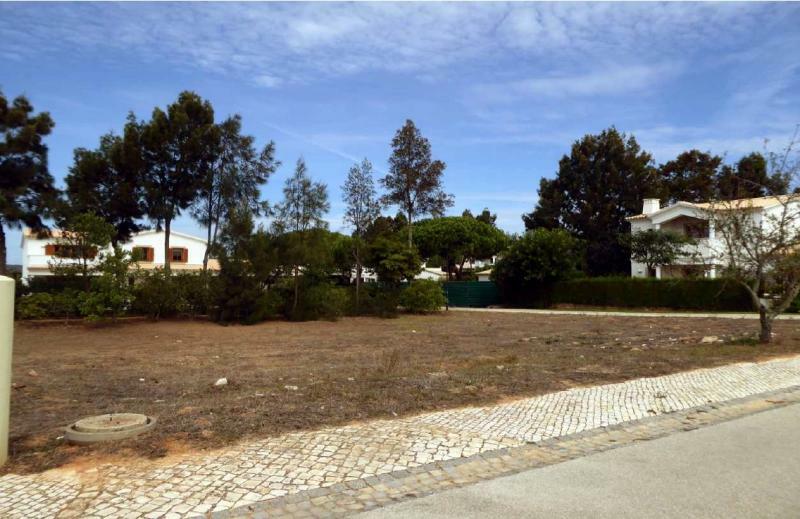 The property will also boast a driveway, private closed garage, storage and landscaped sustainable gardens. The villa will boast Bluetooth technology, integrated sound and visual systems with built in iPad controls. 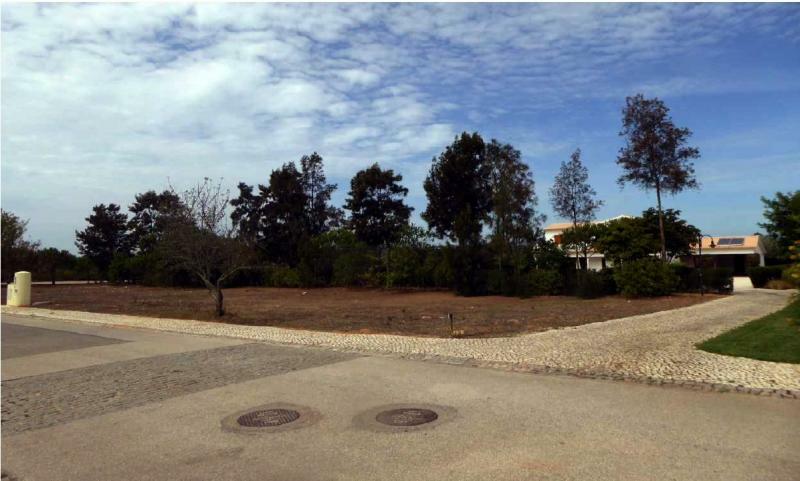 Fantastic investment prospect with an opportunity for personal choice on finishing’s.